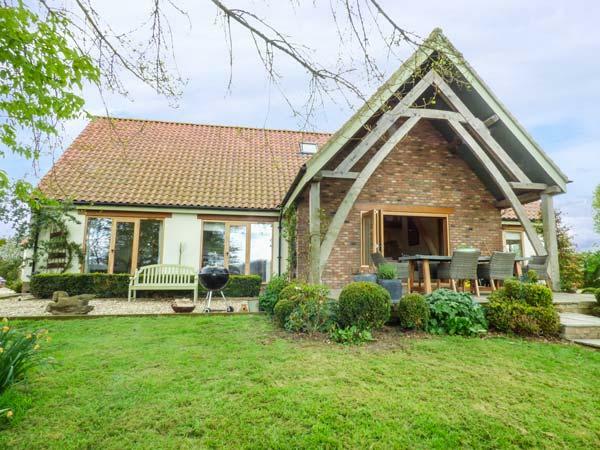 A dogs welcome self catering cottage in Drayton, accommodates 8 people with 4 bedrooms. Ideal for walks with your dog, also offers internet access and view reviews and photos here. 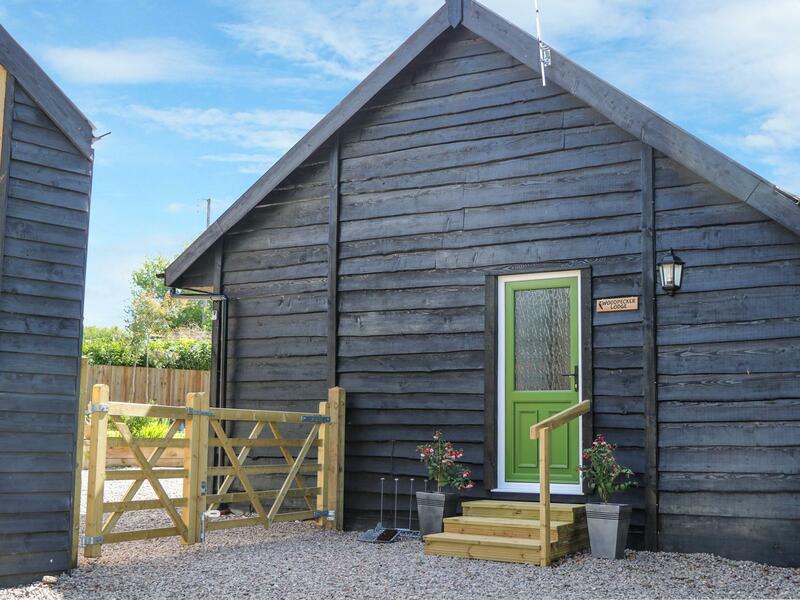 A snug property in Langport, Woodpecker Lodge accommodates two people and situated in the enchanting county of Somerset. 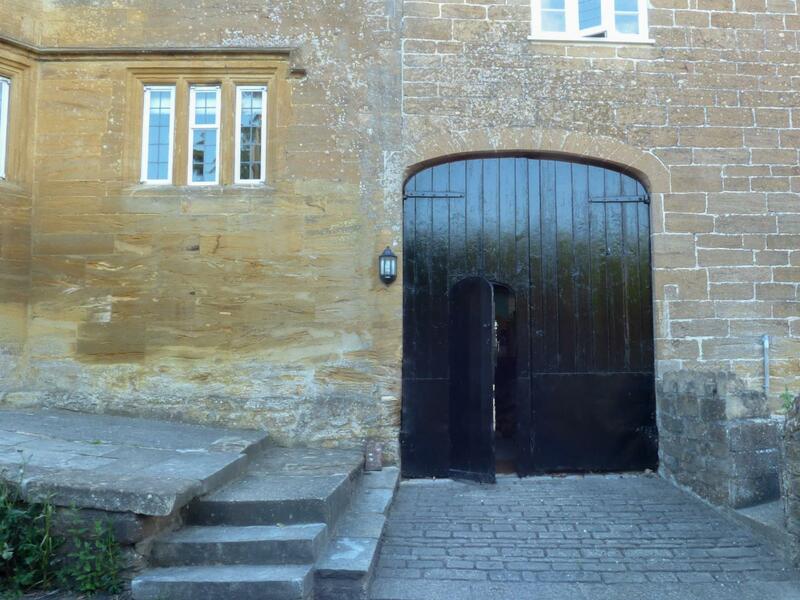 A dogs welcome holiday let in Langport, Thorney Farm Cottages welcomes 2 people. Great for taking your dog on holiday, view images and information here.